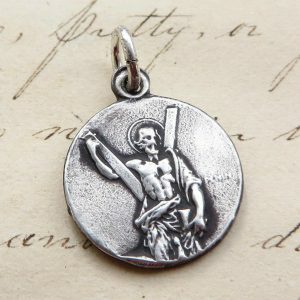 Rosa Mystica Medals has searched for years to find unique and special medals for fathers and grandfathers. 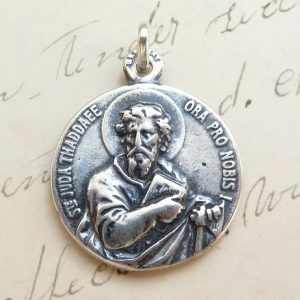 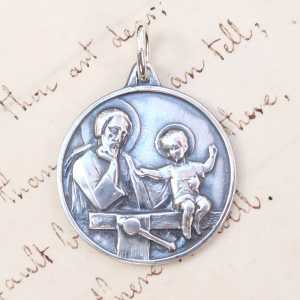 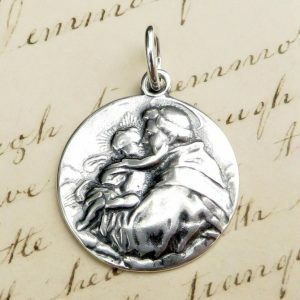 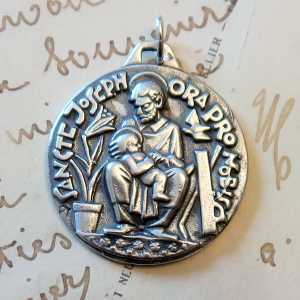 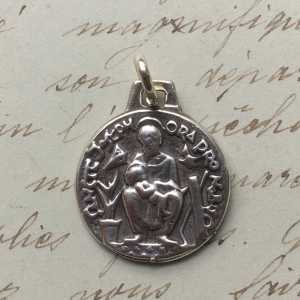 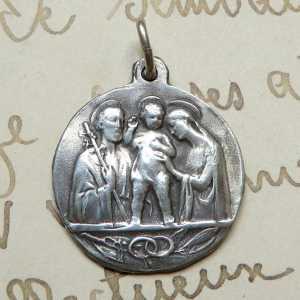 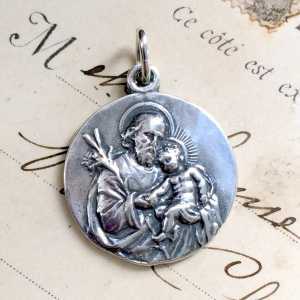 On this page you’ll find our St Joseph collection which features many medals dedicated to this wonderful patron saint of fathers, as well as many other saints that frequently appeal to dads. 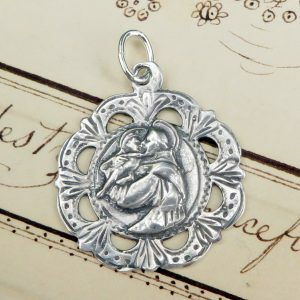 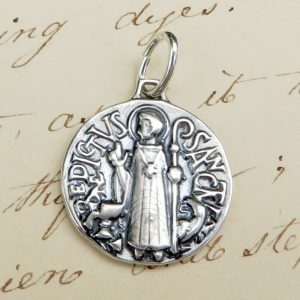 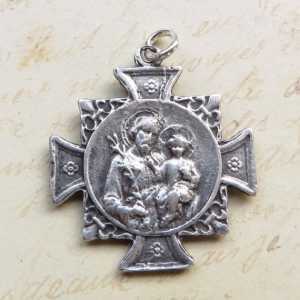 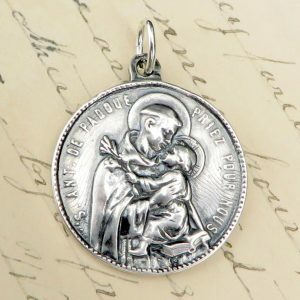 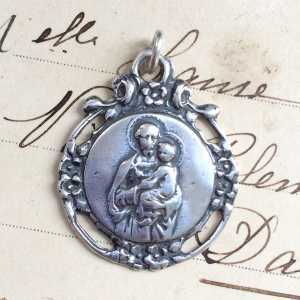 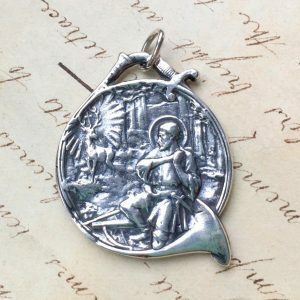 If you don’t see your father’s patron saint here, you can find the perfect medal for your his particular devotion in our Patron Saints collection. 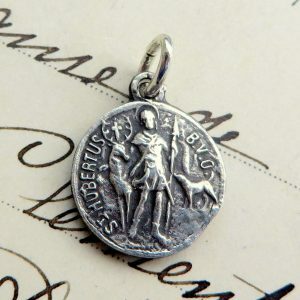 As a bonus, all of our medals are made in the USA!